Pola is mainly a farmer’s festival, wherein farmers worship their bulls, to thank them for their support in farming. Pola is a bull-worshipping festival celebrated by farmers mainly in the Indian state of Chhattisgarh and Maharashtra,Northern part of Telangana. 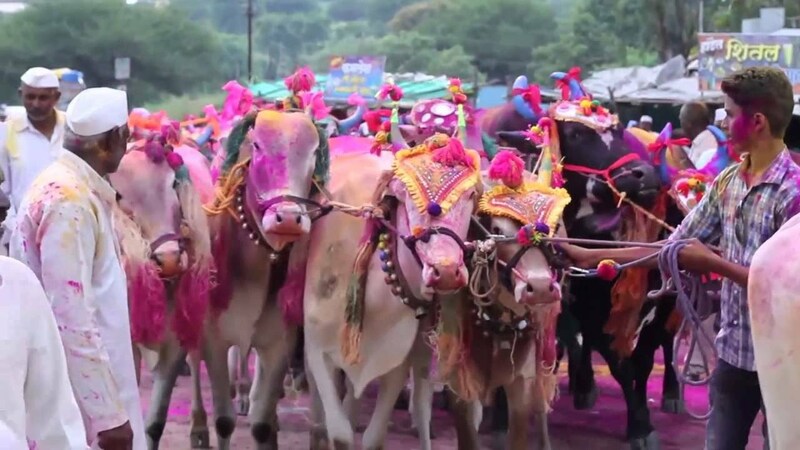 On the day of Pola, the farmers decorate and worship their bulls. Pola falls on the day of the Pithori Amavasya (the new moon day) in the month of Shravana (usually in August).